WASHINGTON — The plan for a Metro station at Potomac Yard in Alexandria, Virginia, is slowly inching forward amid a ballooning budget for the multimillion project. 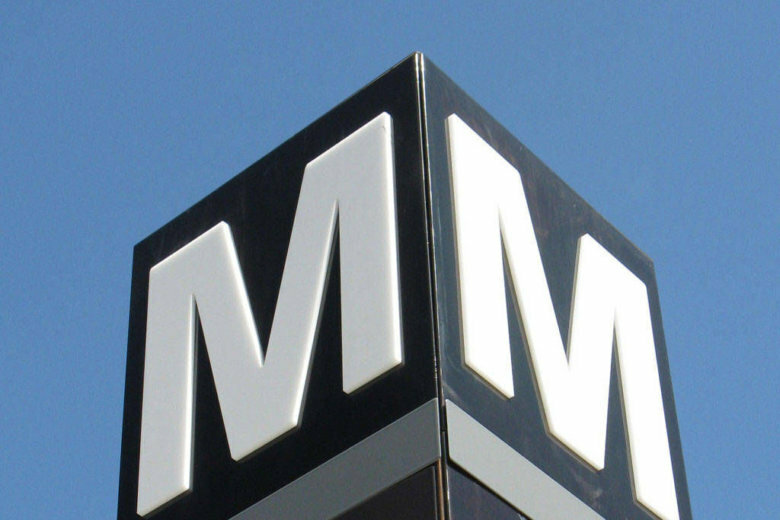 The city council will be reviewing updates to the new Potomac Yard Metro Station project at its next meeting on April 10 in anticipation of approving a new funding agreement, which would enable WMATA to award a construction contract. The project’s budget has increased significantly over the past few years. The revised budget is now $320 million, up from $268.1 million in the initial budget, which was based on construction cost estimates in 2015. By the time Metro received initial bids in 2017 the cost of steel, concrete and labor — combined with a shortage of qualified subcontractors region and nationwide — resulted in bids that exceeded the project’s initial budget, the city of Alexandria said in a news release. Alexandria and WMATA asked vendors to explore design changes and other saving opportunities to help reduce costs. Vendors submitted revised proposals in February 2018, which are still being reviewed. The revised proposals were cheaper than the original proposals but still higher than the initial budget. Construction should not need any local money from Alexandria’s general fund, which means most residents and businesses in the city will not have to contribute existing local tax revenues to the station’s construction, the city said. Instead, the funding will come from a variety of sources, including $1.1 billion in new tax revenue gained from new developments in Potomac Yard over the next 30 years, regional transportation authority grants, developer contributions and special tax district revenue. If the city council approves the new funding agreement, there will still be several steps before construction can begin. Metro will still have to award the contract, and the contractors will then have to apply for an amendment to the previous approved development special use permit for the station so it can incorporate the new cost-saving solutions. Alexandria said there will also be “extensive” public outreach in the fall of 2018 and consideration of public feedback. The permit amendment also has to be approved by the City’s Planning Commission, Board of Architectural Review and city council. The National Park Service will also review any revisions to the station’s design. Once all that has happened, construction is expected to begin in late 2018. The new station won’t be in service until late 2021 or early 2022. The station will be built on Metro’s Yellow and Blue Lines between the existing Braddock Road and Ronald Reagan Washington National Airport stations. Alexandria said the station will provide walkable access to Metro for neighborhoods in the northeast portion of the city and is expected to generate billions of dollars in new private sector investment and support 26,000 new jobs and 13,000 new residents.